Michael W. May 29, 2018: Awesome Day Of Fishing At JD Dam Lake! This was our first time fishing here. What a beautiful & pristine place to fish… Including seeing all the waterfowl, birds of prey and large numbers of elk & deer. In 4 hours, I caught & released a mix of 27 beautiful rainbow, brown & tiger trout… The fish ranged from 11 to 14 inches and all caught on crappie tubes and split-tail grubs. 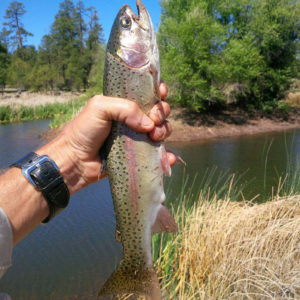 Note: JD Dam Lake is catch-and-release only for trout. 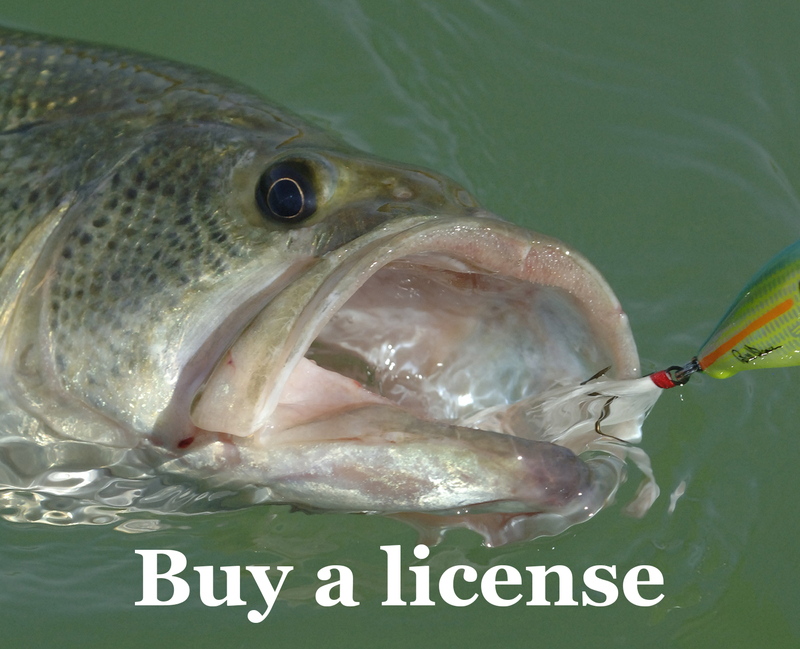 See the fishing regulations.